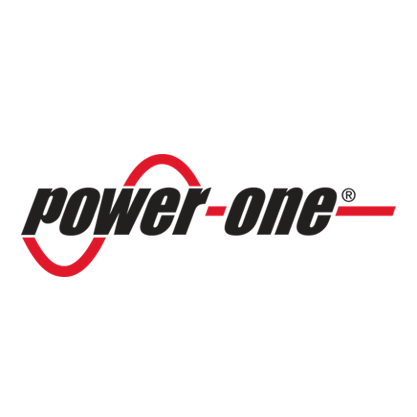 We have an international reputation for high quality, fast and reliable repair services. 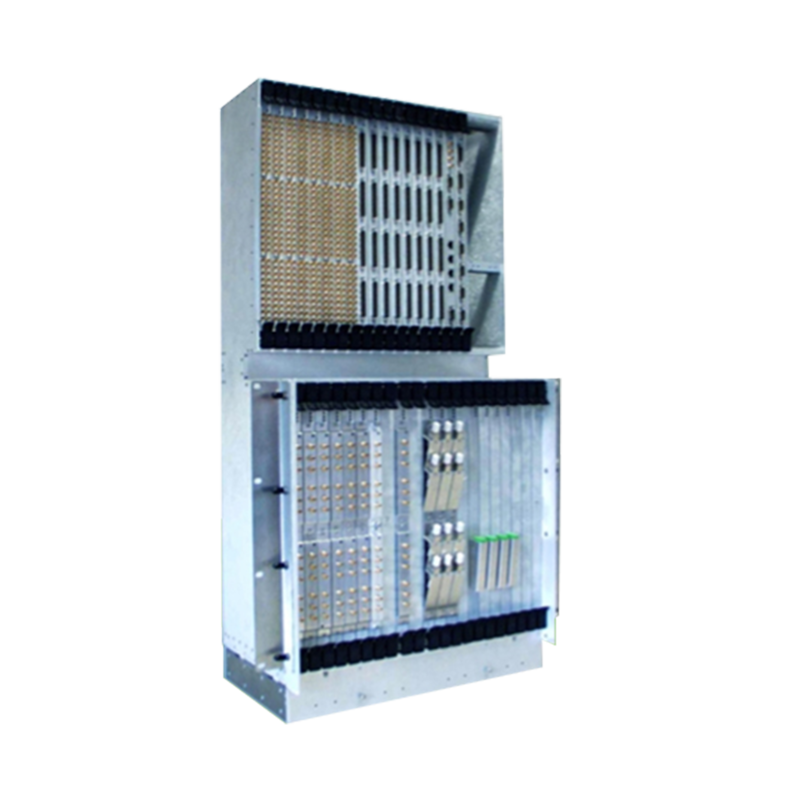 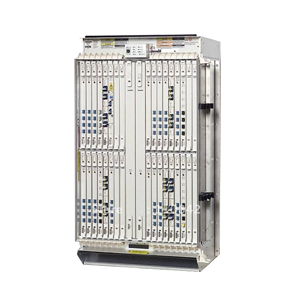 We repair a wide variety of equipment, including SDH, PDH, TDM, DSLAM, WDM and Microwave for manufacturers including Alcatel, Ericsson, Marconi, Siemens and Coriant. 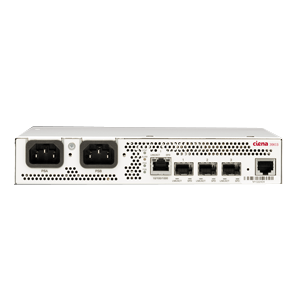 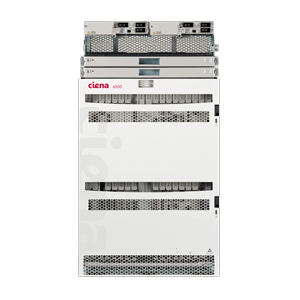 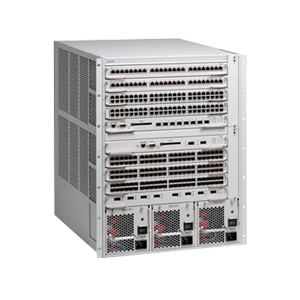 By maintaining your existing equipment and ensuring its longevity you will significantly reduce unnecessary expenditure throughout your organisations network. 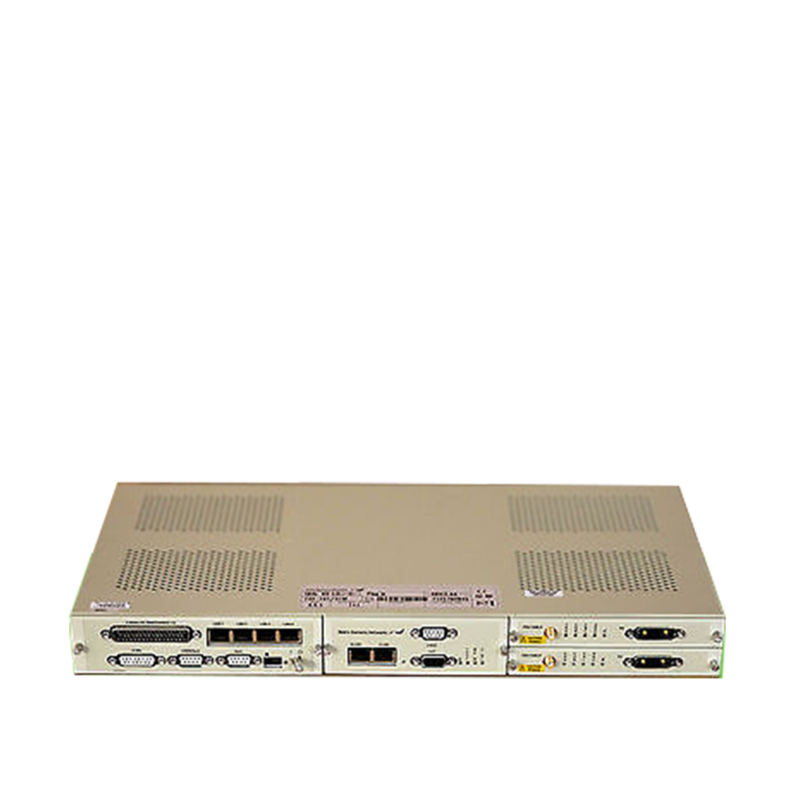 Continuing use of telecoms equipment helps your company meet its environmental standards and reduce the impact manufacturing new products has on the planet. 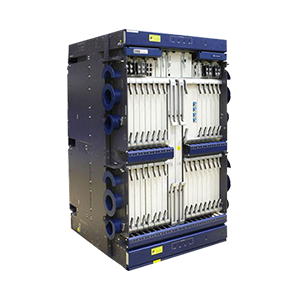 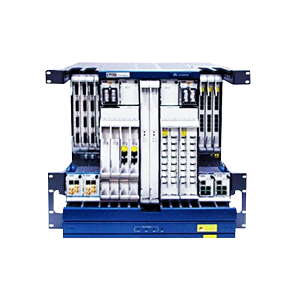 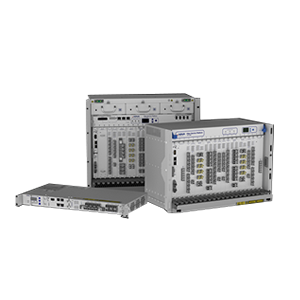 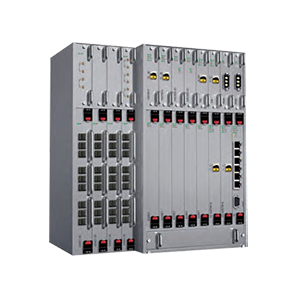 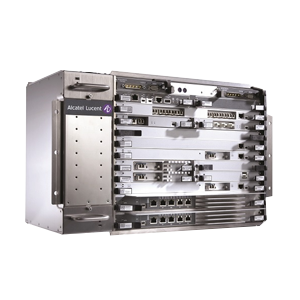 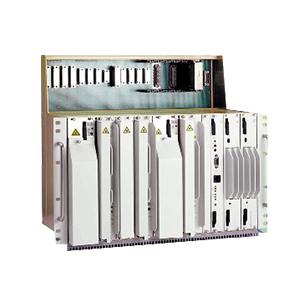 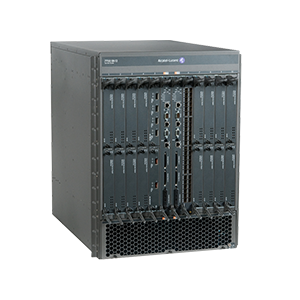 We repair a large number of Nokia/Alcatel-Lucent	telecommunications products. 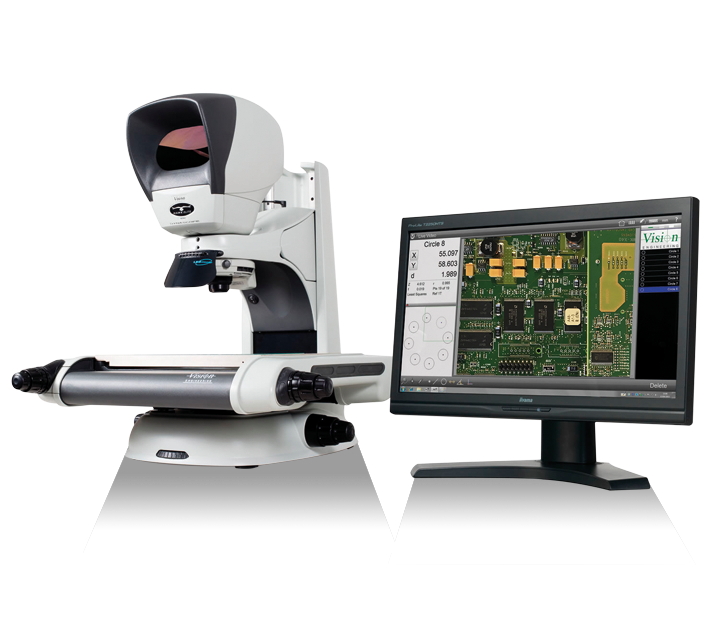 Click on the product families below to see more detail on the specific models we are able to offer repair services for. 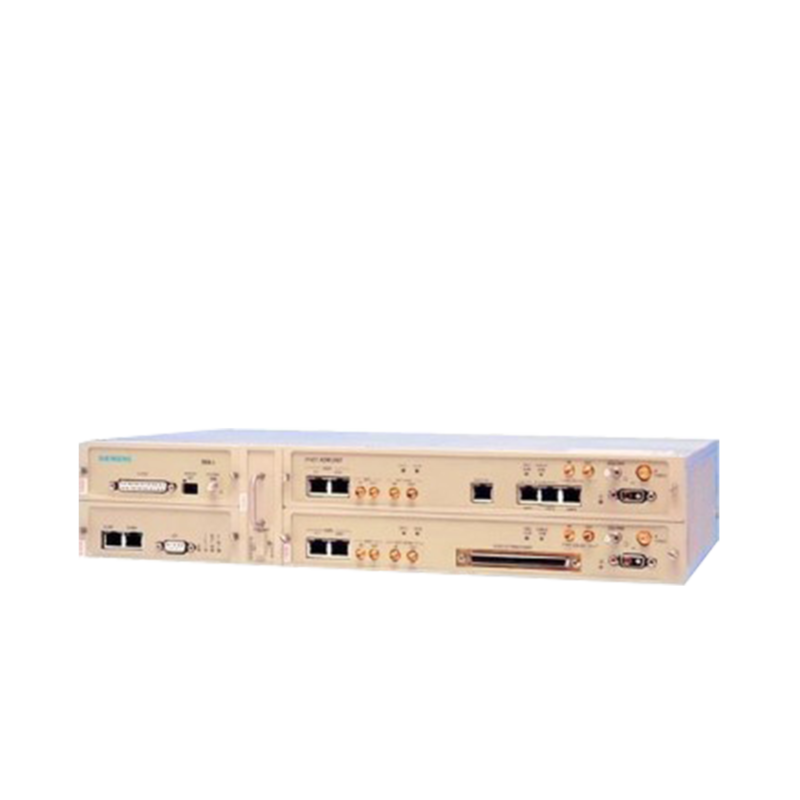 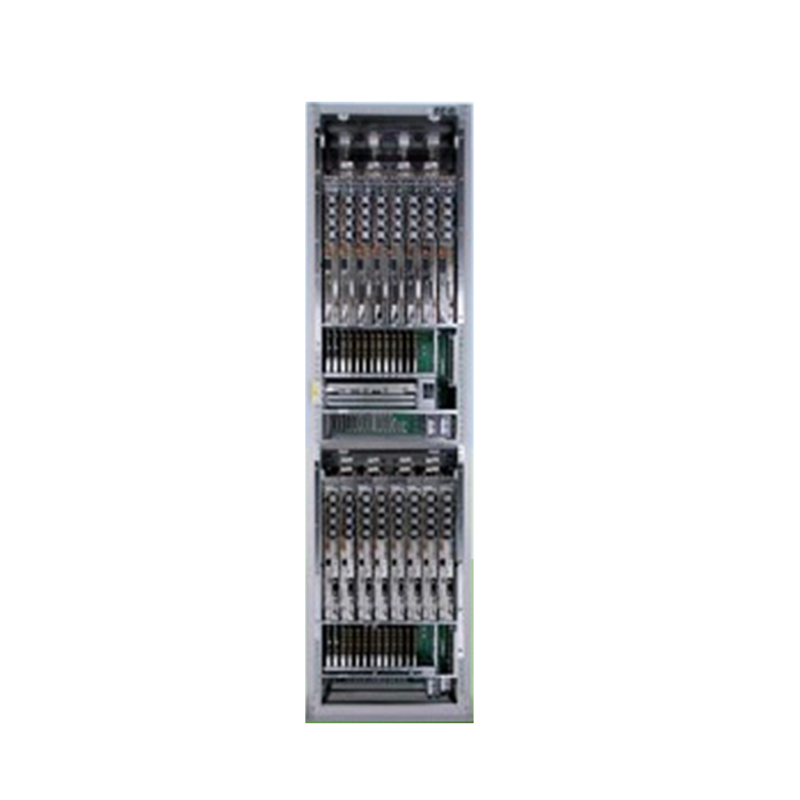 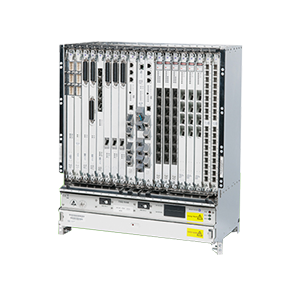 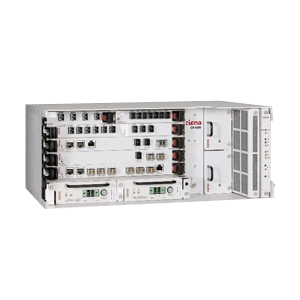 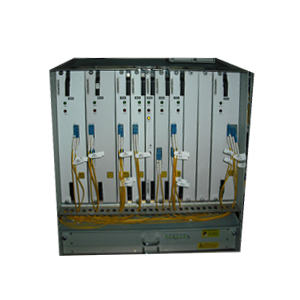 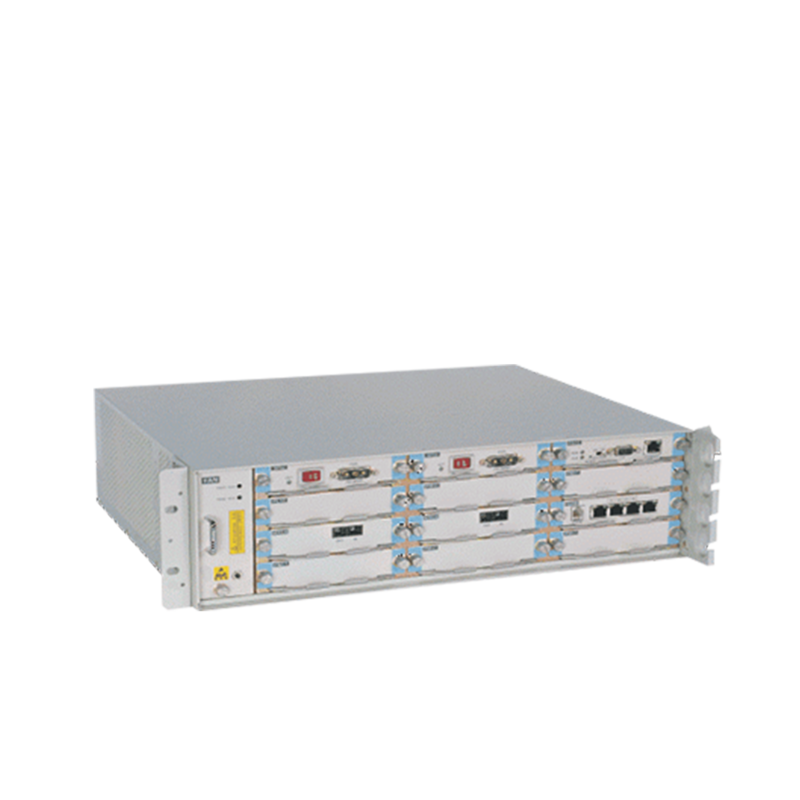 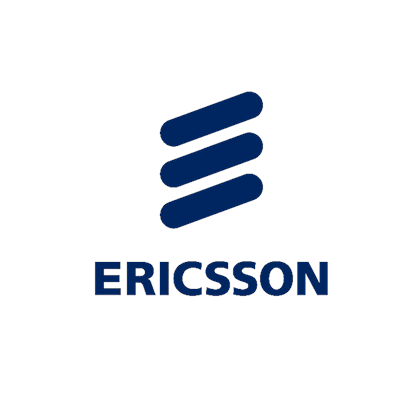 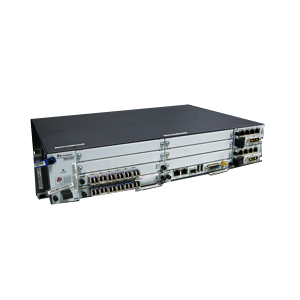 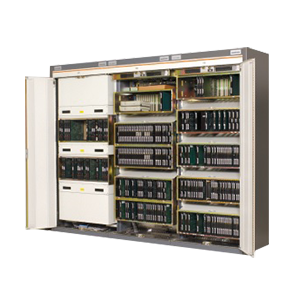 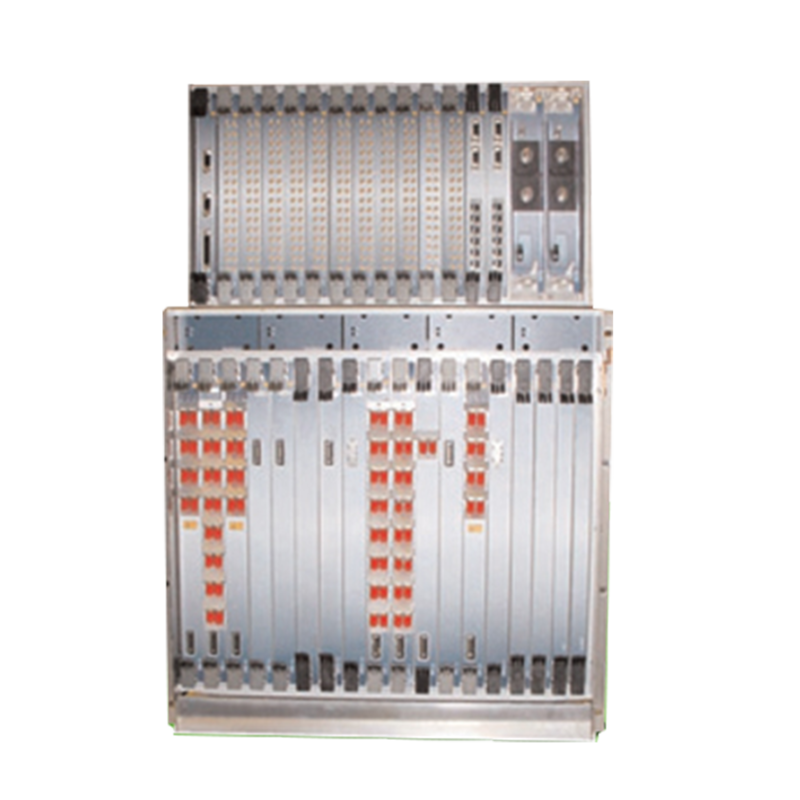 We repair a large number of Ericsson/Marconi	telecommunications products. 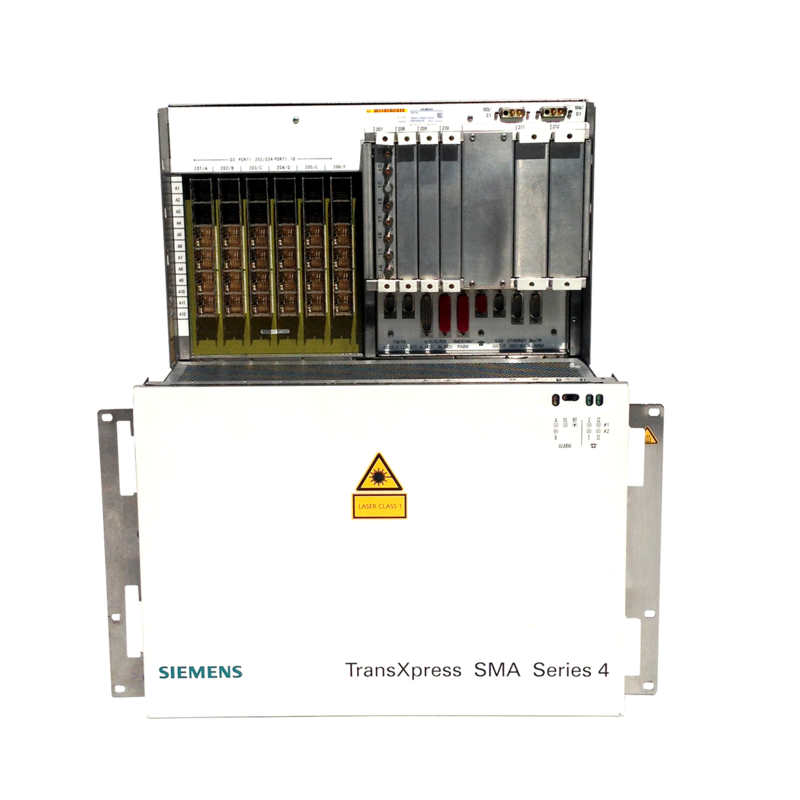 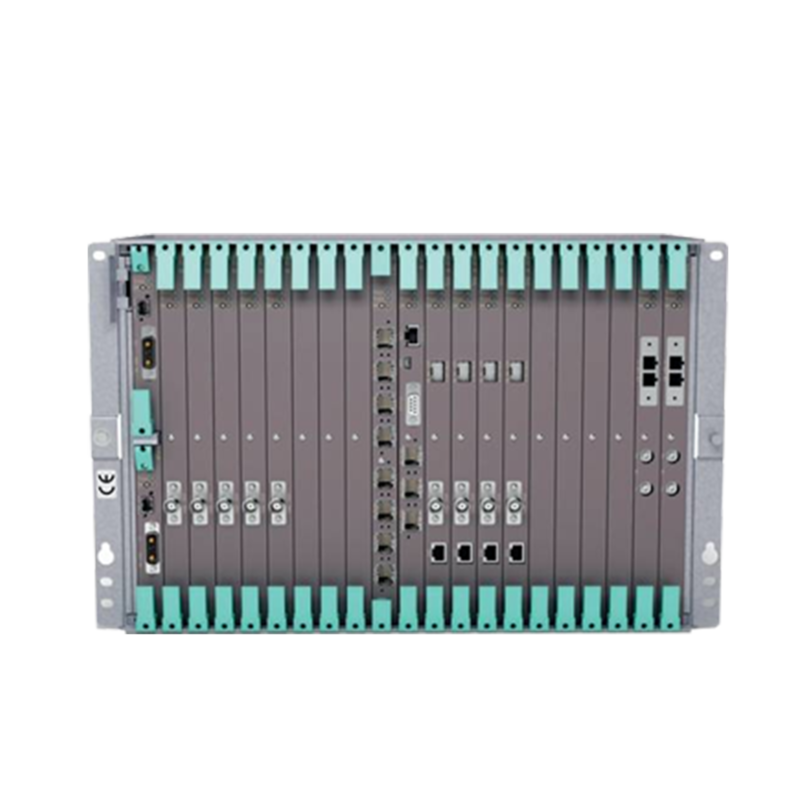 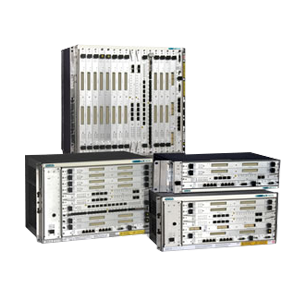 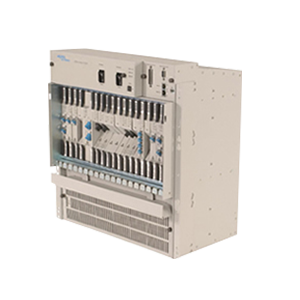 We repair a large number of Siemens	telecommunications products. 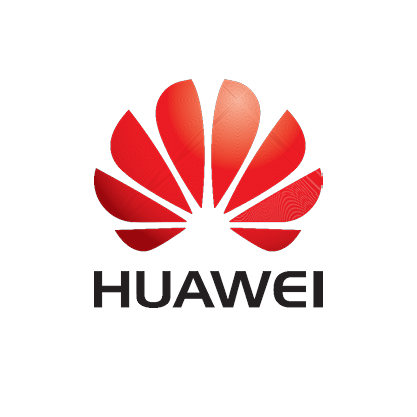 We repair a large number of Huawei	telecommunications products. 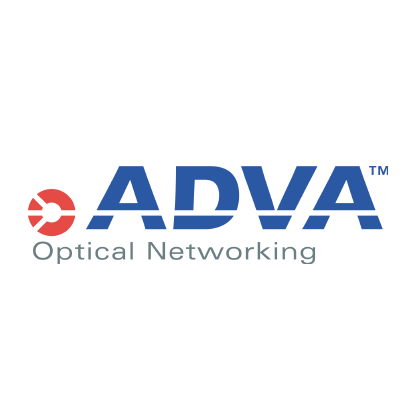 We repair a large number of ADVA	telecommunications products. 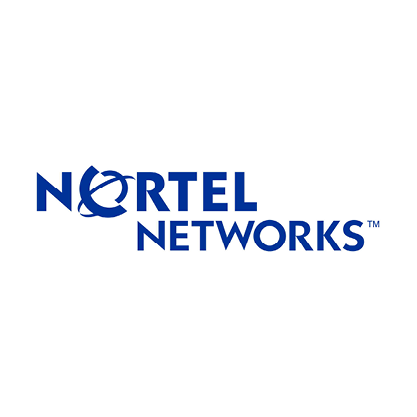 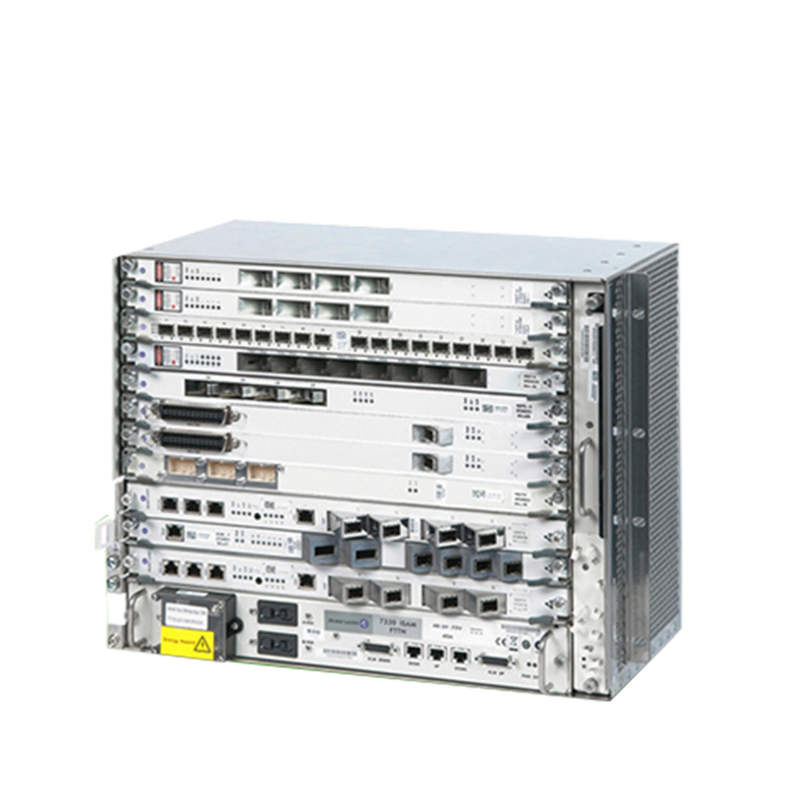 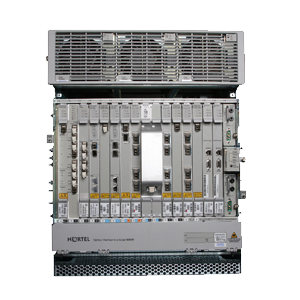 We repair a large number of Nortel Networks	telecommunications products. 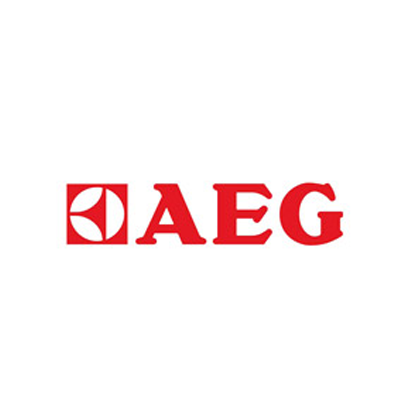 We repair a large number of AEG	telecommunications products. 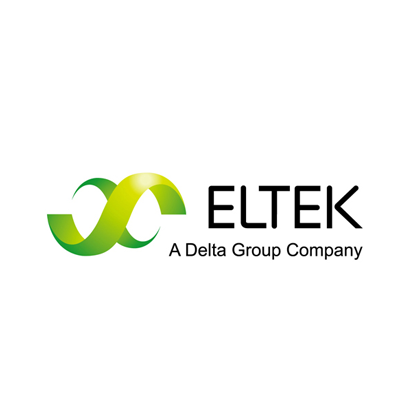 We repair a large number of ELTEK	telecommunications products. 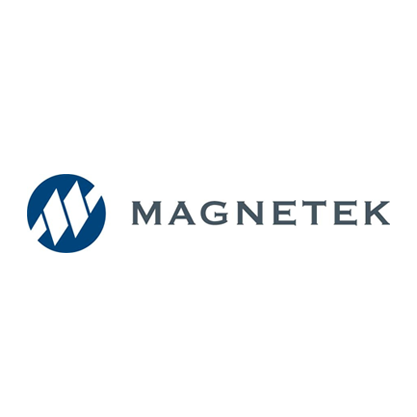 We repair a large number of Magentek	telecommunications products. 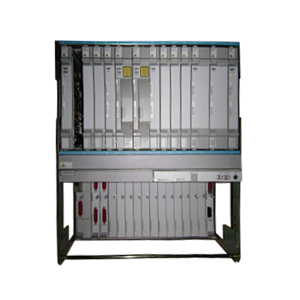 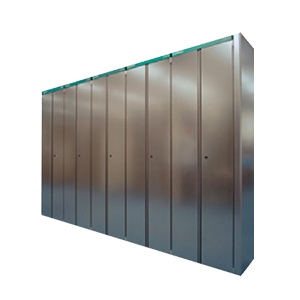 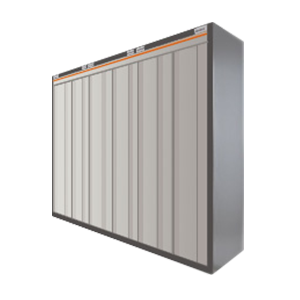 We repair a large number of Power-One	telecommunications products. 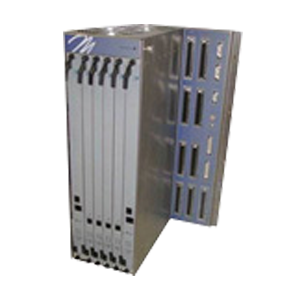 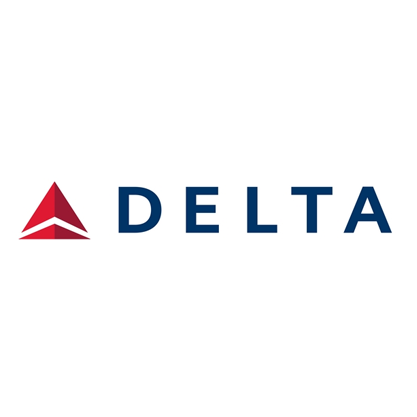 We repair a large number of Delta	telecommunications products.